This book is different! This is a self-help book for teachers, managers, and supervisors, and it is all about getting the best out of the people you surround yourself with, whether it’s your students, your children, or co-workers. 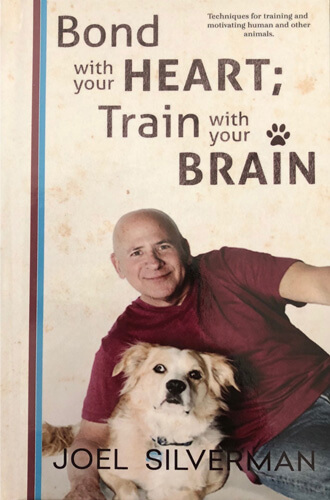 What you will learn from this book are the many parallels that I have found in the nearly 40 years of animal training that apply to people and animals. 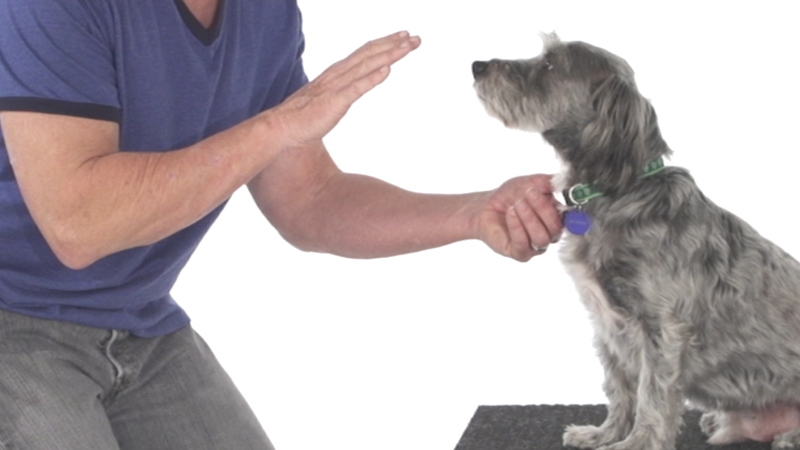 I have found that often the nicest or the most caring animal trainers are the best ones. At the same time, I have also found that the kindest parents, teachers, and managers are normally the best ones. 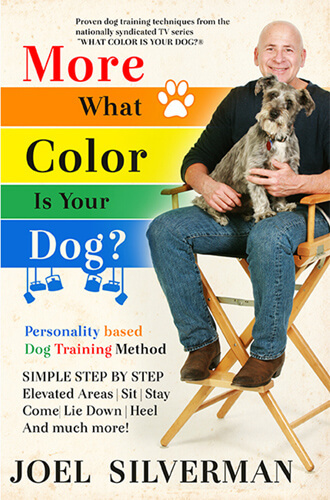 This book is also great if you are looking to develop a better relationship with your dog!! What you will learn from this book is that whether we are taking about people or animals it is all about the relationship. 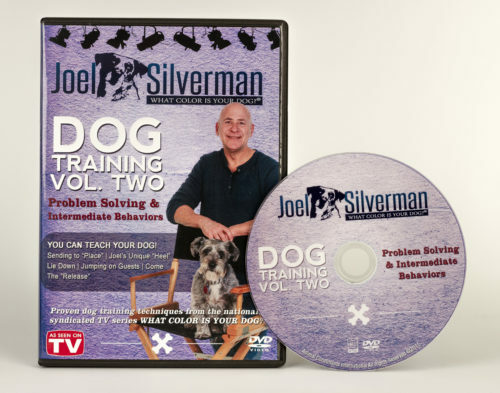 The best animal trainers are the ones that build the relationship first, which lays a great foundation! The same thing applies to parents, teachers, and managers. Here are some other similarities! Direction ? We need to have a game plan and small goals. Good communication ? Everything needs to be presented in a simple and easy manner. Guidance ? We need to know our leaders/teachers/ coaches are there for us, and that we can trust them. Individualistic learning ? 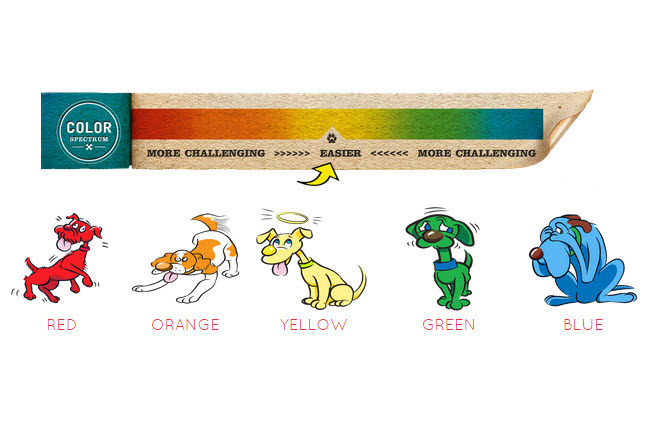 Because of the variety in people and animals, we all learn at different speeds. What may work for one may not be effective for another. Motivation ? We both need the drive to work and a desire to complete goals. Rewards ? We need something to give us a reason to complete a job or achieve the goal. Corrections – We need to be shown when we do things incorrectly in ways that do not jeopardize the relationship that?s been established.